Blue Bloods season 9 episode 14 video: Can Erin help Danny out? Blue Bloods season 9 episode 14 is coming to CBS on Friday night, and we’re going to see a situation involving two brothers potentially spiral out of control. 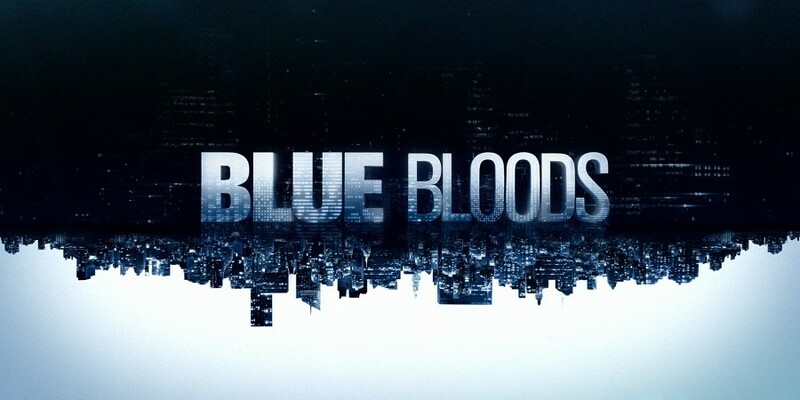 Related Blue Bloods video – Take a look below for some other thoughts on what lies ahead! Also, subscribe to CarterMatt on YouTube so you don’t miss any other updates and remember to check out our official series playlist. So how does the feud begin for Jamie and Danny Reagan? With an incident on the job. Danny is going to disobey an order from his younger brother and with that, Jamie is going to write him up. We don’t think that this is just a sibling spat, though — it goes deeper than that for Jamie, given that he is going to need the respect from his brother in order to properly ensure that he can do his job. That’s why he needs to treat Danny like he would anyone else who disobeys him — maybe even more harshly in some ways since this is an opportunity for him to send a harsh message that hopefully, some other people within the department will follow. In the sneak peek below, though, Erin Reagan makes it clear that she would like, if at all possible, to do what she can in order to diffuse the situation. She wants Danny and Jamie to work thoughts out, and that’s why she is going to Danny to make sure the feud stops before it gets to a point where it could actually get harmful career-wise for the two of them. Danny’s letting the procedure take its course because he refuses to admit to any wrongdoing. That’s when Erin reminds him that he is the older brother and with that, it may be his responsibility in order to take this issue on and lead by example. The irony here, of course, is that Jamie still outranks him. For those who like good, intense performances, this episode of Blue Bloods could be it. It’s also a story that feels very season 9, given that there is no way that the writers could’ve told this at some other point during the series’ run. The fight stems from something that happens in the moment, but then also a particular position that Danny is not altogether used to as a brother. Remember that for the better part of his life, he’s been able to boss Jamie around. It’s a little bit challenging to have the tables suddenly turn in a big way.